always searching for depth and beauty. remember this moment for all time. 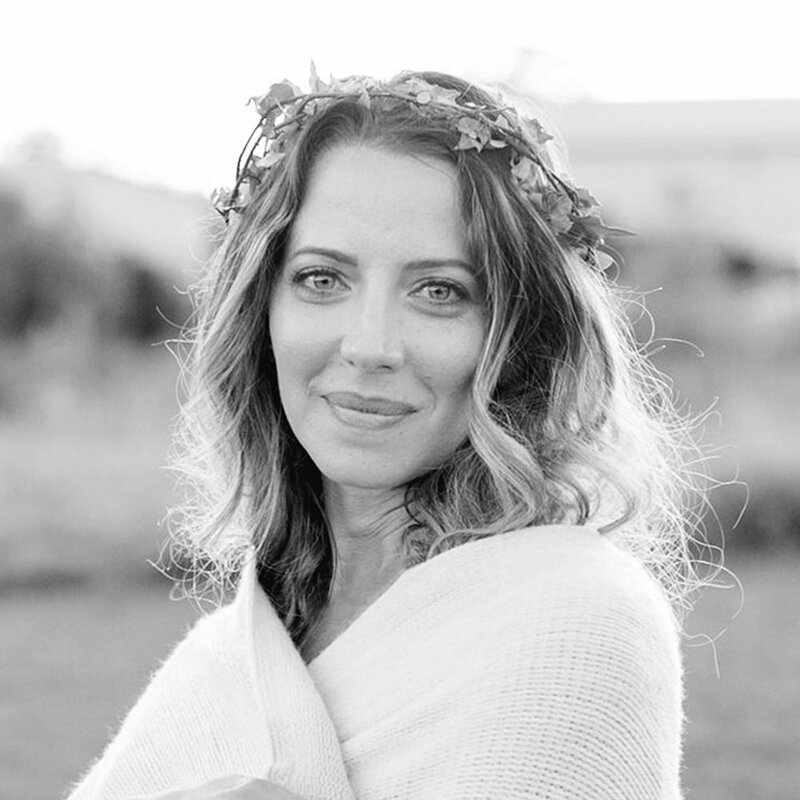 I'm Kate- a nature loving minimalist and empath who believes that we all have a story worth telling. We all share a common Taproot- a deep reaching, soul anchoring, life giving root- that is Love. Sharing our story unites us. It invites others to share in our joys and sorrows. Because it takes a village to do life, doesn't it!